You won’t believe how easy it is to bring the flavour of wood fired ovens to your next party or function or to have your very own wood fired oven and enjoy that gourmet taste any time you want. 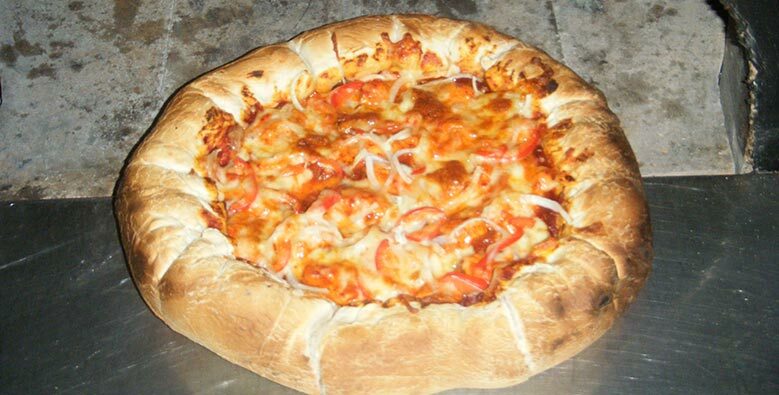 With a wood fired oven from Fraser Coast Wood Fired Ovens you can add the gourmet taste to your food any time you want. You can have it just for your family, you can have it for your next party. Firing up the oven is so easy and anyone can produce great tasting meals in a wood fired oven. How easy is it to have your very own wood fired oven? Too easy! 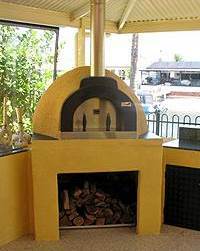 You can have yuour very own wood fired oven at your home or business. All it takes is one phone call to get it happening for you. We supply and install your choice of the very popular Afresco Wood Fired Ovens or Sydney Wood Fired Ovens brands. These wood fired ovens are designed and manufactured right here in Australia so you know that you’re getting a wood fired oven that is built to last for years to come. You can choose to purchase the wood fired oven of your choice in kit form so you can have the satisfaction of installing it yourself. These kits come with everything you need to build the oven yourself and we’re only a phone call away if you need advice or help to finish the project. We cam evem build your wood firfed oven on a trailer so you can take it with you when you go camping or want to earn some extra cash at a sporting or community event. Want the great wood fired taste at your next party or family gathering but don’t want install your own wood fired oven? Just give us a call and we can come to your place and do the catering for you. We are the wood fired catering specialists and no function is too big or too small for our team. Call 0421 775 090 today and discover how easy it is to have that great wood fired taste in your backyard. You can download a colour chart here.